Bryan has over ten years of experience in public accounting. 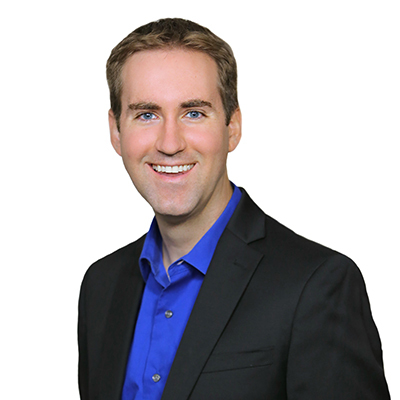 After graduating from George Fox University in 2006, Bryan gained several years of experience at KPMG LLP in Portland, serving numerous publicly held and privately owned companies in various industries. In 2010, Bryan joined the Delap team. As a tax senior manager, Bryan serves a wide array of corporate, pass-through, and individual clients, many of which have multi-state and international filing requirements. Bryan is also a resource on ASC 740 income tax provisions, stock option tax planning, and the tangible property regulations. Bryan lives in Tigard with his wife, Selena, an assurance senior manager at Delap. A native of Oregon, Bryan enjoys any opportunity to be outdoors, be it hiking, playing tennis, snowshoeing, or a day at the beach. Bryan is an avid sports fan and former season ticket holder with the Portland Trail Blazers.